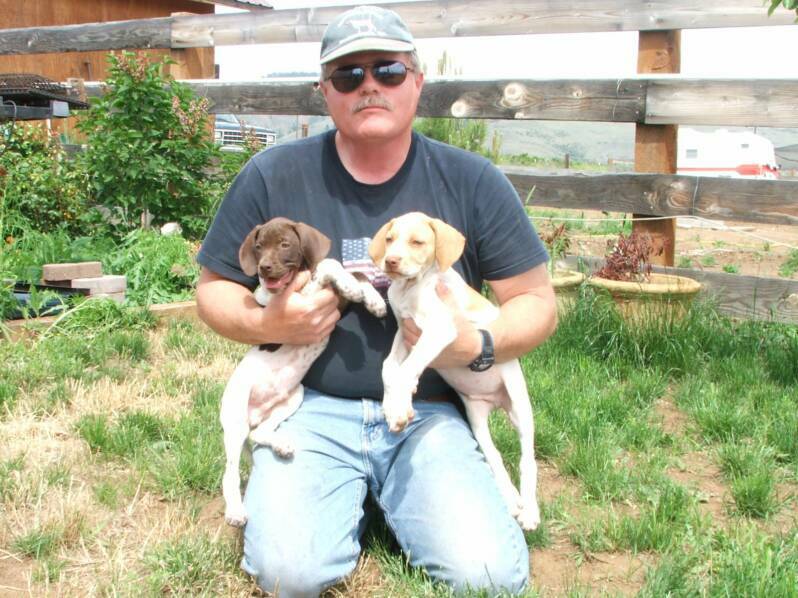 My name is Doug Burnett and my passion is training dogs to hunt. dogs to hunt and handle in the field and have many success stories as a result. 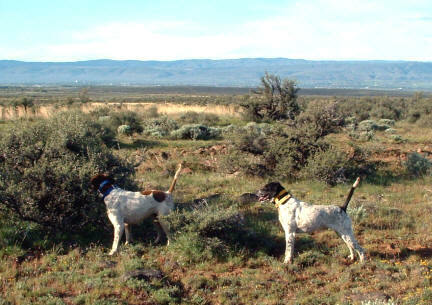 Upland Dogs is a training camp for hunting dogs. 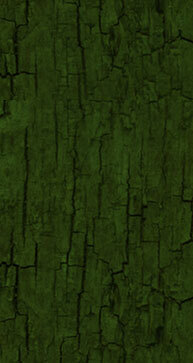 our main objective is to convert your family pet into an awesome hunting companion. See our upcoming Litters now!